The chapbook is the ideal public presentation of poetry for the times in which we live. It is even more portable than the conventionally slim collection; its humbler production values permit poets to get their work ‘out there’, thereby meeting the democratic criterion of accessibility for both poet and reader, and it is conducive to the rigours of thematic focus that a small body of work encourages. Long may it flourish. … the bobbing disk of birds. sewing the swell with their swift running-stitch. taking fish in one clean swallow. This could easily slip into lyrical sweetness, but Mead is at sea to dive – in a cage! – into Great White habitat, and in the following sections of the poem, when this actually takes place, the very drama of the event serves as an antidote to any temptation to a starry-eyed tone of telling. woke up early for her death and missed it. through the charred hole in the laundry ceiling. This opening passage seems capable of multiple interpretations, many of them probably more cogent than the one I have advanced, but at her best Mead is like this; descriptively strong and clear, emotionally and conceptually complex, even enigmatic. It makes for striking poetry. But I want to return to the notion of femmage, that essentially feminine quilted pattern of creative meaning. I have introduced it in connection with a single stanza, focused on the author’s mother, in a single poem – but it seems to me that this notion powerfully informs Mead’s own praxis. The structure of the longer poems is that of collage – no great insight there, as that is a common mode of organising longer poems – but it may be that Mead has a front-of-brain awareness of why she does this, as the metaphoric field from which she draws relies heavily on those domestic crafts. I read those lines and straightened my back – I’d just experienced one of those rare ‘I wish I’d written that’ moments. This is a fine small collection, then, one that does the chapbook format proud – tightly themed, resonant and democratically accessible. Each of the volumes reviewed here demonstrate the extent to which the nature writing tradition can encompass a hard-edged non-lyricism. 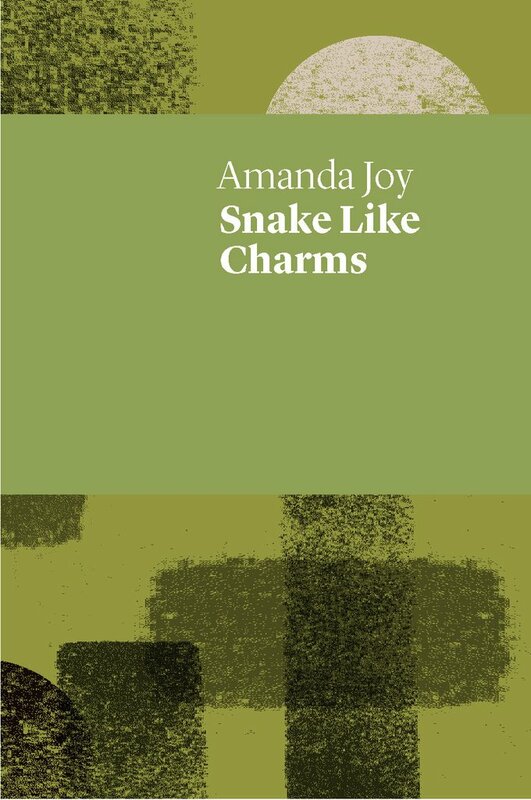 In Amanda Joy’s Snake Like Charms this is embodied in the enigma of the central motif of the snake. The intrigue begins with its title – no hyphen – thereby creating an ambiguity which is allowed to remain tantalisingly open. 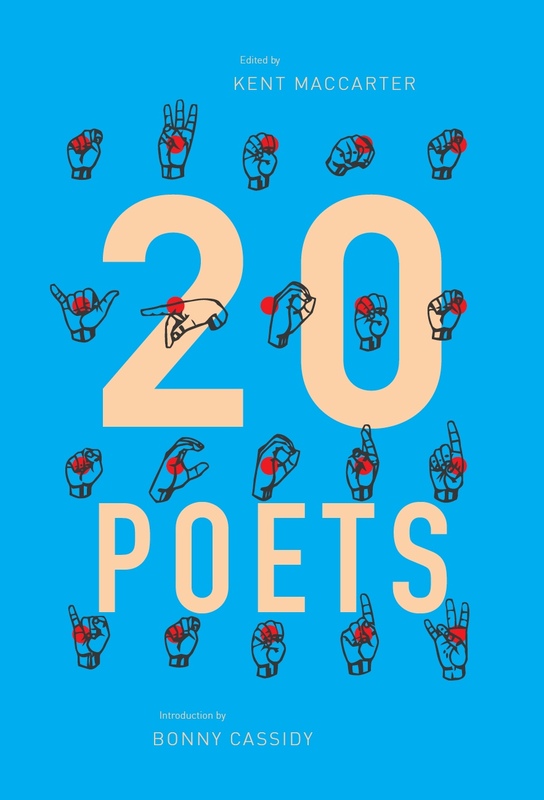 Not every poem features an encounter with, or a meditation on snakes, but one potentially lies in wait on every turn of the page. In the case of snakes, the lyrical trend in nature writing has manifested in a tendency to depict them as misunderstood creatures, as forms of animal life to be primarily categorised by their remarkable beauty. The best-known exemplar of this is D H Lawrence’s much-read poem, ‘The Snake’. I, too, find snakes beautiful; so, on occasions, does Joy. But there is no escaping the fact that, exceptions notwithstanding, humankind has a visceral fear of snakes that kicks in sub-rationally, sending a wave of adrenaline coursing through one’s body. There are variations on this primal fear, with utter horror at the extreme end of the spectrum, and Joy is more inclined to explore these reactions than to sing of a lyrical beauty. The book is threaded with menace. Just when you thought it was safe to declare yourself at home in nature you are confronted by ‘the near silence/of an unseen snake in the grass’ (‘Spectacular Snakes’). when my past is sea and desert. This entry was posted in BOOK REVIEWS and tagged Amanda Joy, Pete Hay, Rachael Mead. Bookmark the permalink. Pete Hay lives in Tasmania and writes of place, islands, environmental activism and environmental thought, as well as poetry and personal essays. 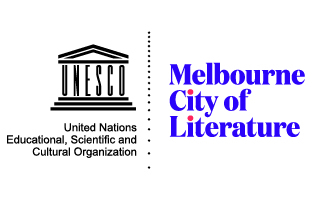 Poetry publications include Meeting of Sighs: The Folk Verse of Vitoria’s Western District (as editor), The View from the Non-Members’ Bar, Silently On The Tide, and, most recently, Last Days of the Mill (co-authored with the visual artist, Tony Thorne). His ‘other’ writing credits include Main Currents in Western Environmental Thought, A Companion to Environmental Thought, Vandiemonian Essays, and The Forests (with Matthew Newton). Last Days of the Mill was shortlisted for the 2013 Tasmanian Book Prize, and won the Peoples’ Choice Award.